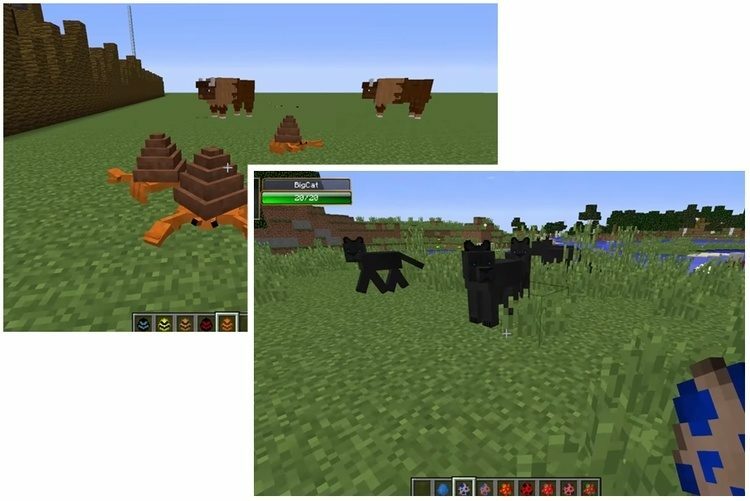 LotsOMobs mod 1.12.2/1.11.2 adds into Minecraft a lot of new mobs, items, blocks, equipment and biomes. Let give this mod a try, you will like it! 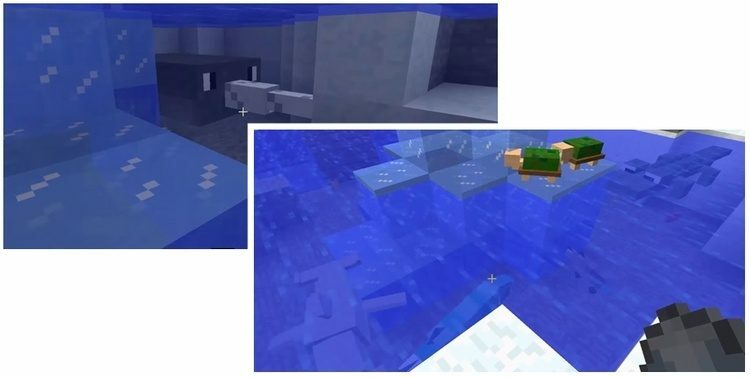 The mod will introduce a large variety of different mobs, from large surface creatures to ferocious deep sea monsters. Some new mobs are peaceful despite their enormous sizes, eating grass and act as decoration for the game. But some smaller species can be quite hostile, like the ferocious crabs that will attack if you wander into their territory. LotsOMobs adds not only real-life creatures but also extinct animals and mythical beings. You will be able to meet the giant tree guardians or riding the ancient dinosaurs. Of course you can craft equipment from the new mobs. There are a lot of new weapons, equipment and blocks. 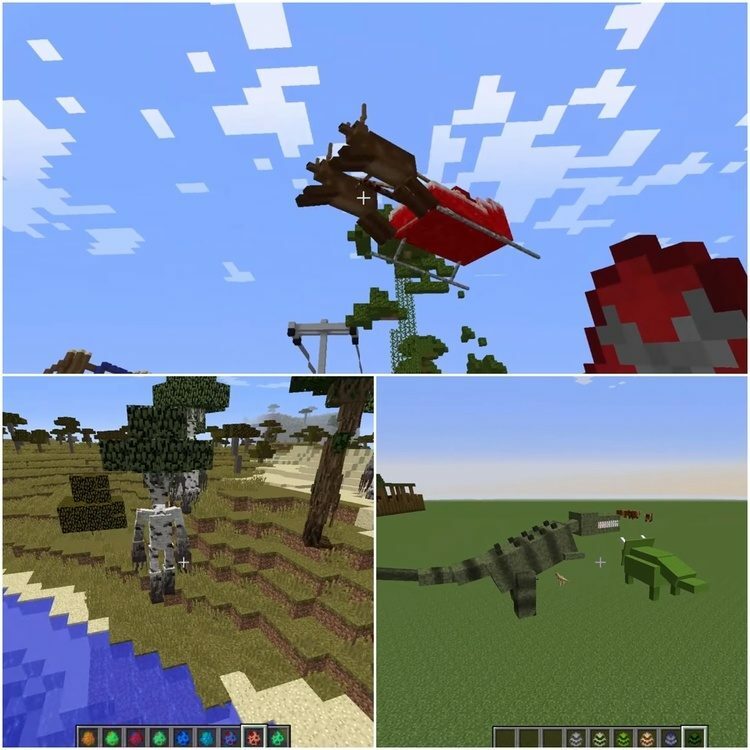 LotsOMobs also introduces some new biomes to act as the natural habitats for the new mobs. 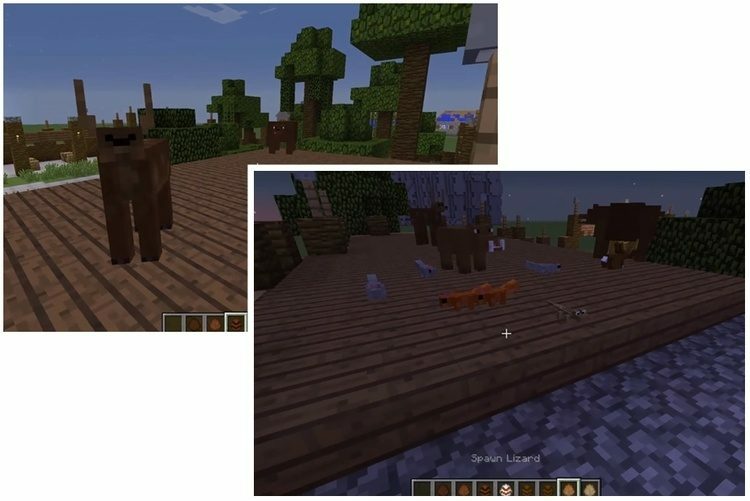 This mod has high level of detail with a large variety of mobs and animals. The models of mobs are carefully crafted with high details. I assure that you will have lots of happy time playing this mod. What are you waiting for? Click the link below and begin the journey? Put LotsOMobs.jar file into mods folder and then run Minecraft. Done!